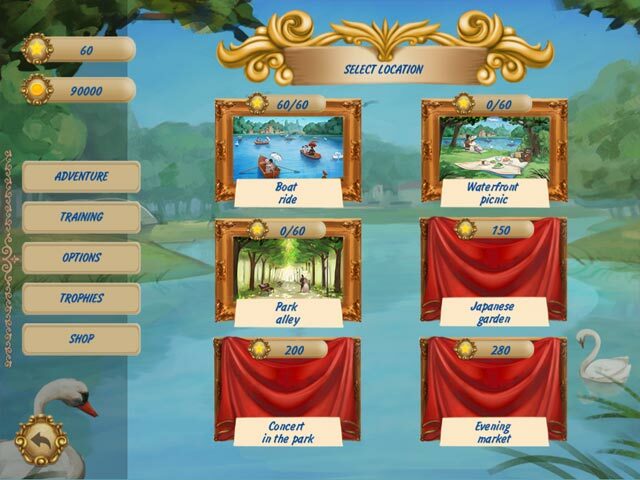 Griddlers Victorian Picnic game download. 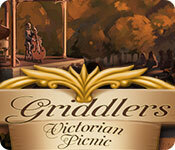 Free download Griddlers Victorian Picnic for Mac. 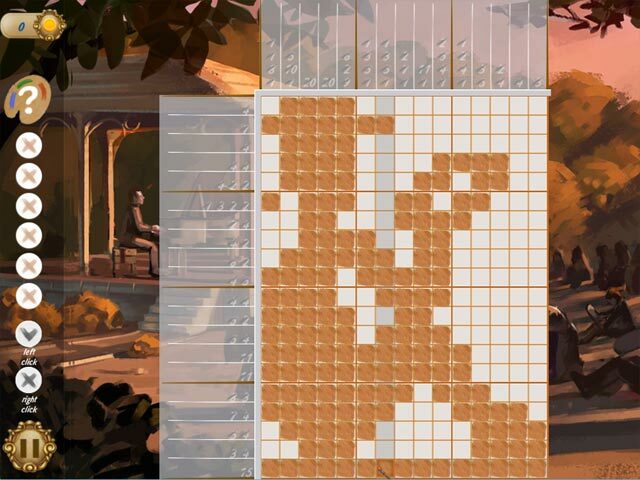 Griddlers Victorian Picnic is a fun and intellectual game for anyone who loves logic puzzles and wants to dive into the age of Victorian England. Here you can stroll through an unforgettable London park, get your fill of its wonderful alleys and earn tons of memorable souvenirs. 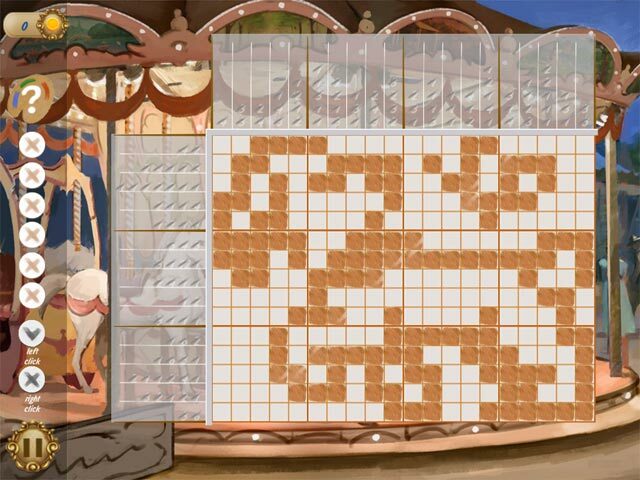 Enjoy 120 nonogram puzzles of varying difficulty across 6 picturesque locations. Vivid graphics and catchy soundtrack. More than 12 hours of gameplay!